Scalable from terabytes to tens of petabytes of data. What would happen if your computer was attacked by ransom ware? You would have to delete all the files and format the computer. Cloudpap provides cloud backup and storage that is ransomware protected. If your PC get ransomware infected – just format it and restore data from Cloudpap. You just bought a new computer and you need to move 200GB of data? Try out a flash disk or external drive – how long will it take? How about if it is interrupted? Cloud backup is your solution. Subscribe to Cloudpap, backup the 200GB of data. Recover the data to the new PC or Mac Book – data safely and securely moved. 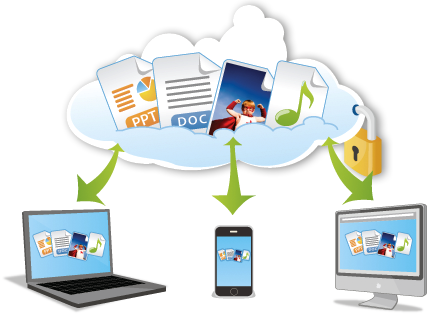 Do you want one cloud backup storage for the your 3 devices? Subscribe to Cloudpap Backup service that allows more than 1 device. Connect your devices to Cloudpap and enjoy the centralized Cloud Storage. Is data on Cloudpap Safe? Cloudpap cloud storage is very secure. 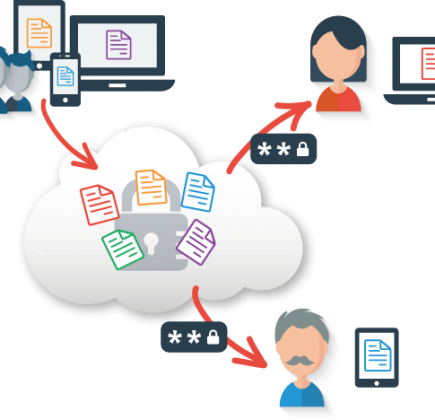 Data on Cloudpap cloud backup and storage is encrypted with a high form of encryption algorithm – AES 128/256. Want to backup your data hassle free, anytime you have connection? Need to send 1TB of data securely? Do you have an idea how to? Install Cloudpap and initiate the Cloud backup – It may take a while depending on the type of data. As soon it’s successfully backed up, give access to the recipient of the data for restoration to their computers or server. Running critical services on WMs – Xenserver, VSphere, KVM, Hyper-V and want to have backup and recovery service? Are you interested in VM’s data to another VM? Moving MSQL Application from one server to another? Backup the MSQL application with Cloudpap and restore in the destination server securely. Moving Office 365 application from one server to another? Get Cloudpap to back up the Office365 application and restore into the destination server. This is one of the few technologies available to detect and prevent unauthorized encryption of files. Our system recovery speeds are upto 50% faster than anyone else’s in the industry. Save up to 60% on storage space thanks to our super compression technology. Saves you up to 30% conventional backup time. 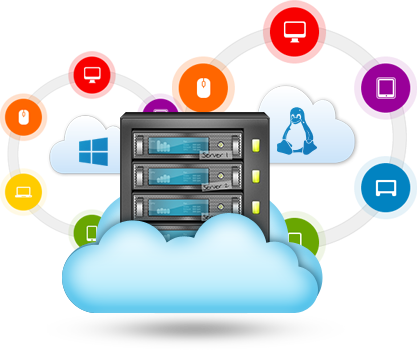 Deploy operating systems, software and data to tens or hundreds on same hardware or different hardware environment, saving up to 80%. Requires no training and is deploy-able in any scale.